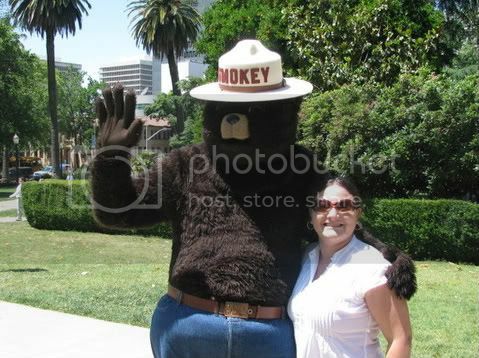 Smokey the Bear made an appearance at the capitol grounds in Sacramento. 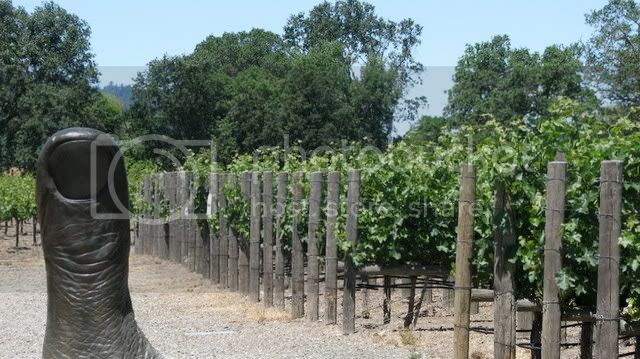 We get the "thumbs up" from a mystery creature growing out of Napa Valley vineyards. This probably has been the weirdest thing we have witnessed. If you think these are regular goats, you're wrong. 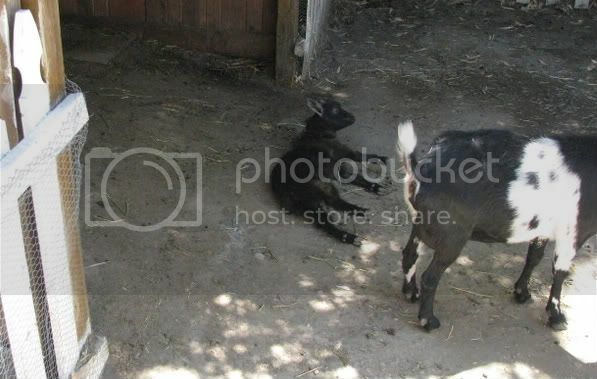 These little guys are called "fainting goats." Every time they are surprised or scared, their muscles stiffen and they fall over. Jeremy got to see two of the smaller goats get spooked and go down. 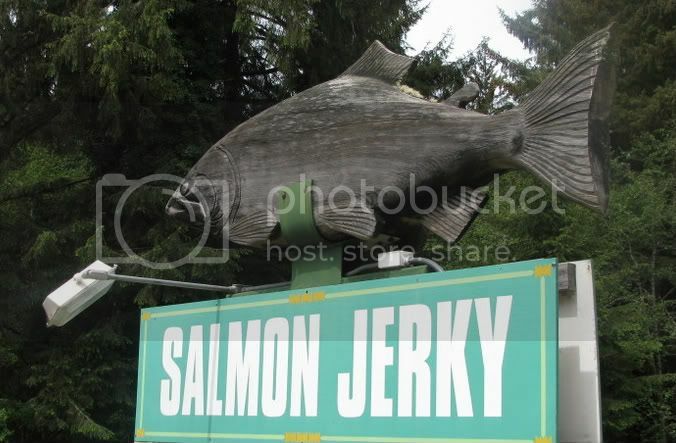 In northern California, near Crescent City.